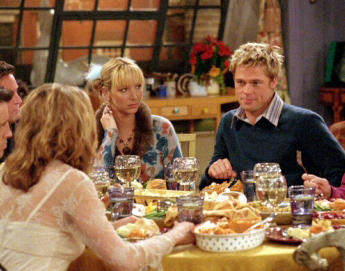 In the course of its 10-season run, Friends produced a number of memorable episodes centered around Thanksgiving. Whether someone was sentenced to spending the holiday in a large box, or the gang recalled past transgressions, Turkey Day was always typically wacky for the Friends. How well do you know Friends Thanksgiving episodes?